2017 is already here. This means that it’s high time to think about updating our websites with style. Every year, new technologies and innovations hit the web. The trends that were in demand during the last couple of years are not popular any longer. The web audience is looking for new challenges and opportunities online. Keeping this in mind, we have decided to come up with a post of web design trends in 2017 to refresh your website. In general, there is no doubt that web styles will get sleeker and more usable. It’s obvious that some of the techniques that were in demand in 2016 will still remain popular in 2017. Some of them will evolve further. The more powerful the Internet-connected devices become the greater need for innovations we face. So, let’s take a closer look at our chart of the top 10 web design trends in 2017. Oftentimes we come across the consensus that the content that you provide on your site’s pages should be put front and central. In 2017, we expect to come across more bold, outstanding fonts that captivate the users’ eye once they land on your site. The fonts shouldn’t necessarily be huge and bold. What we are talking about is the real estate dedicated to presenting a certain statement on the page. This is when whitespace comes in handy. Providing a clear message to the target audience also brings the main goal of your site to the foreground. This makes it far easier to understand said message. 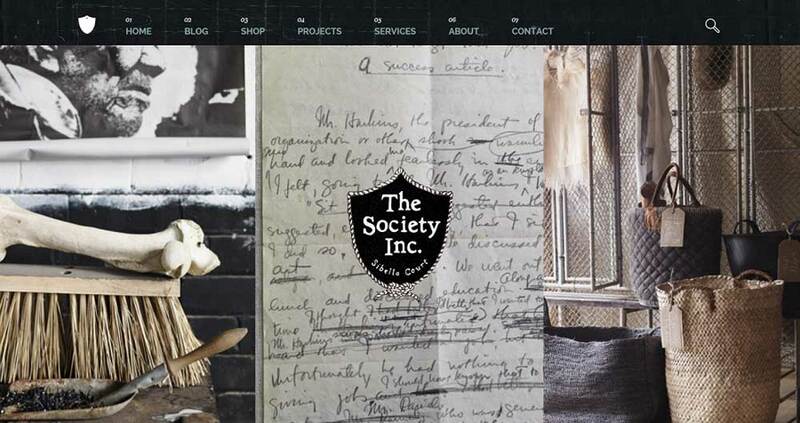 Not only the visuals, but also the typography of your site should be one-of-a-kind. One should be never afraid to risk and experiment with new forms of lettering. The availability of fonts to choose from is incredible. Owing to growing compatibility, web designers opt for new creative forms of typefaces on their web projects. A dozen of sites using the same serifs will hardly catch the eye of the demanding modern user. Playing with different types of fonts – from classic to vintage and retro – you will win the hearts of passers-by with a non-standard approach to building web typography. 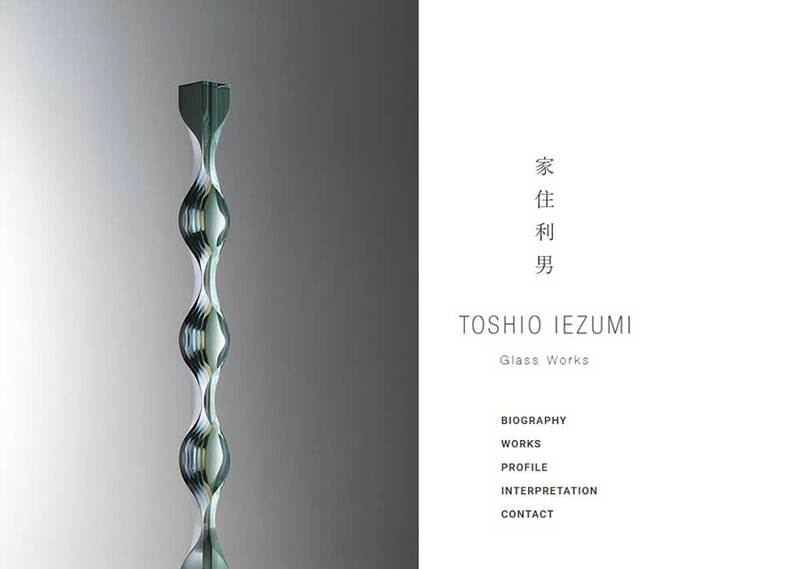 Since material trend started gaining momentum, web design started rooting into physical things. Soon after the evolvement of different planes and moving layers, the technique started to expand to the visuals as well. In 2017 web design trends, we expect to see more designs with images that feel like a user can touch them. Images will become far more organic, featuring materials that can be found in nature and the surrounding world. Colours are expected to get brighter, bringing a more fun presentation to web resources. Minimalist, clean layouts were in demand in 2016. In 2017, the situation will change, with brighter and more captivating looks starting to dictate web design fashion. Bold, enthusiastic colours mixed with gradients, as well as blurred bold hues – that is exactly what we expect to see in the upcoming year. 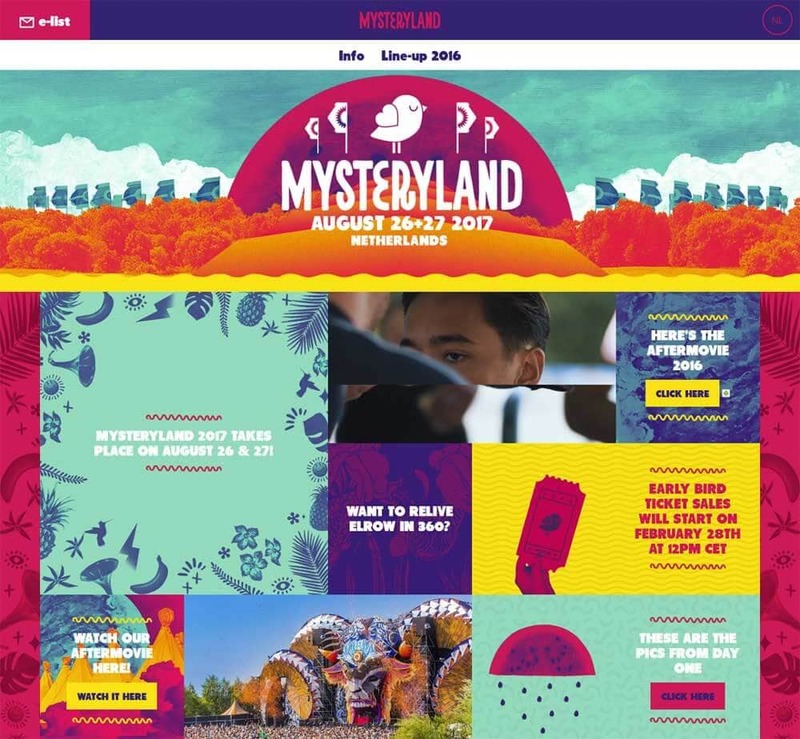 In addition to unique colour schemes, 2017 will bring a unique approach to the organisation of website layouts. It doesn’t mean that we should forget about the usability of our web projects. What we mean at this point is looking for some creative, non-standard ways of presenting your content. Recently, we’ve seen many card-based, boxed layouts penetrating the web space. The techniques that we expect to see in 2017 will revolutionise the way we understand a perfect layout structure. What we mean are fonts and graphic elements overlapping each other, random image and text placement. We expect videos to penetrate into web design heavily in 2017. As one of the best conversion-oriented design elements, videos will captivate with interactive storytelling. Video content can be added to every part of your site. You can feature them in a header, backgrounds, posts or wherever possible. You can also enhance videos with impressive animation effects or even make several video clips play one after another. Animation has been long playing a leading role in digital media. By means of animation, you can make your web resource more usable and interactive. In 2017 animation will help web designers come up with more impressive tools to build interactive interfaces. 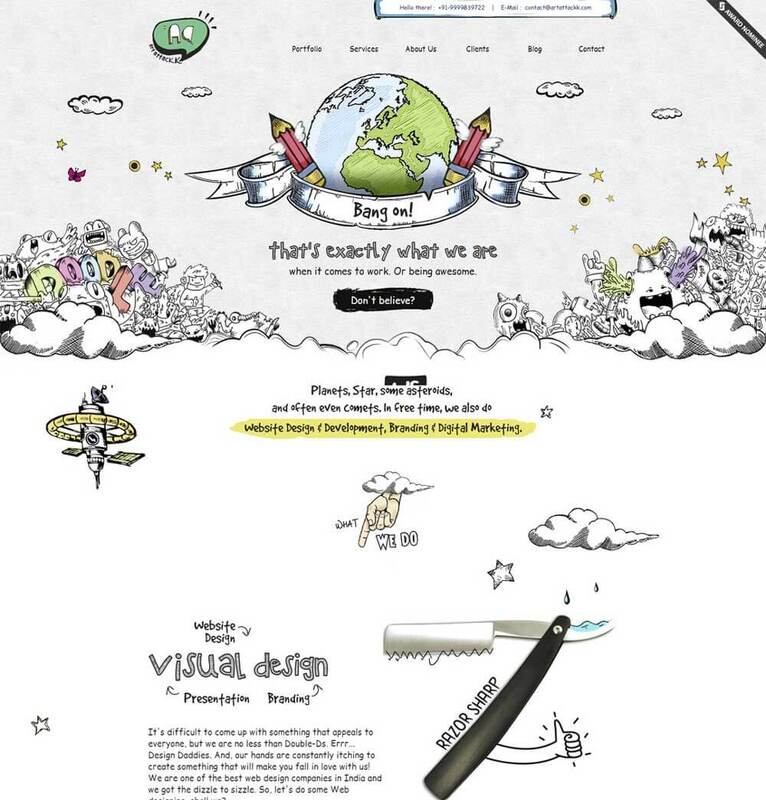 Thus, they can come up with animations that play a meaningful role on the brand’s webpage. Virtual reality is expected to become one of the leading web design trends in 2017. Recently, we have seen a tremendous increase in the use of innovative technologies. This is the trend that will sound appealing to the avid gamers. Not only websites related to promoting video games but also marketing will enjoy virtual reality in 2017. What we are talking about here is featuring 360-degree videos, impressive animations, and 3D effects. Parallax scrolling is an indispensable component of websites incorporating virtual reality. The technique in not new. 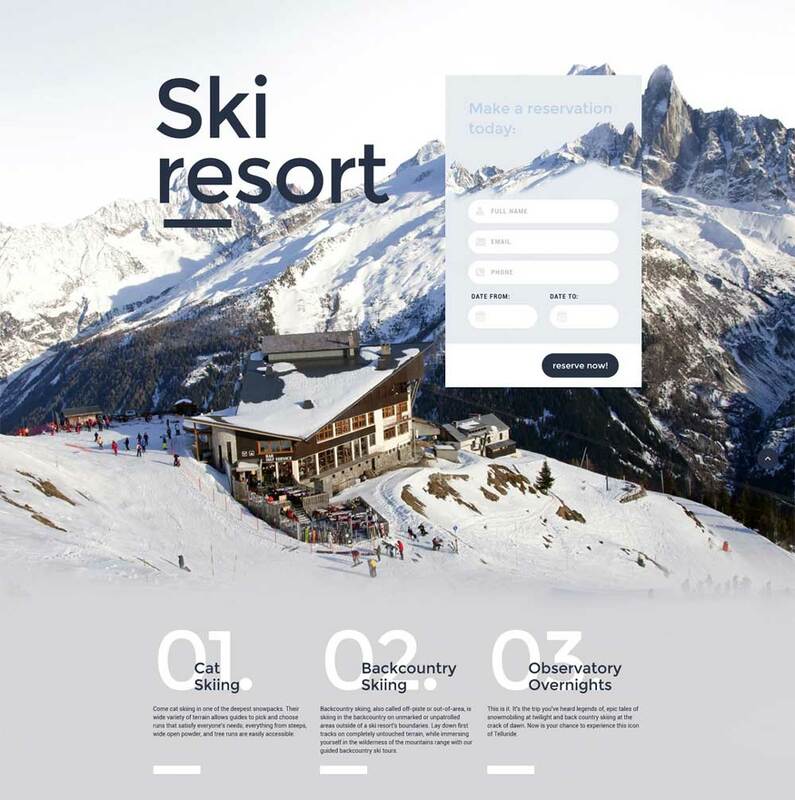 We have already seen websites and ready-made designs that make use of the parallax scrolling animation. Some even think that it will not be popular in 2017 any longer. But the trend gains its position among the top web design trends to watch out for this year. Compared to the previous years, the technique is expected to evolve. Besides making layers move at different speeds, it will grow into a clever mouse-based movement. One of the key criteria to almost every web design trend for 2017 is bringing a touch of reality to a virtual design. The more real the movement on screen looks like the more likely it will captivate a wider audience. Although the trend is not new, it will become more popular in 2017. Custom illustrations will add a personal touch to your web resource. By means of visual cues, you can deliver your message to the visitors with interactive storytelling. Custom illustrations can work as visual indexes, which guide the users’ eye to the areas that are of the biggest importance as CTAs. Webmasters are expected to make attempts in better communicating with users through bots. The latter was introduced in 2016. Being a conversation starter within interfaces, bots will pop up across our lives even more. This will result in introducing the web community with a more natural interactional interface presented via chat boxes and other environments. In 2016, many websites were redesigned with fewer navigation options included. This is perhaps the trend that will get more popular next year. Header menus that included 5-7 points will be now reduced to the ones containing 3-4 elements. What’s the reason for such a change? Fewer choices make it far easier for the users to come up with the right content they are looking for. In 2017, it will be fashionable to experiment with the main navigation bar. It shouldn’t be sticky, fly-out or hidden by default. 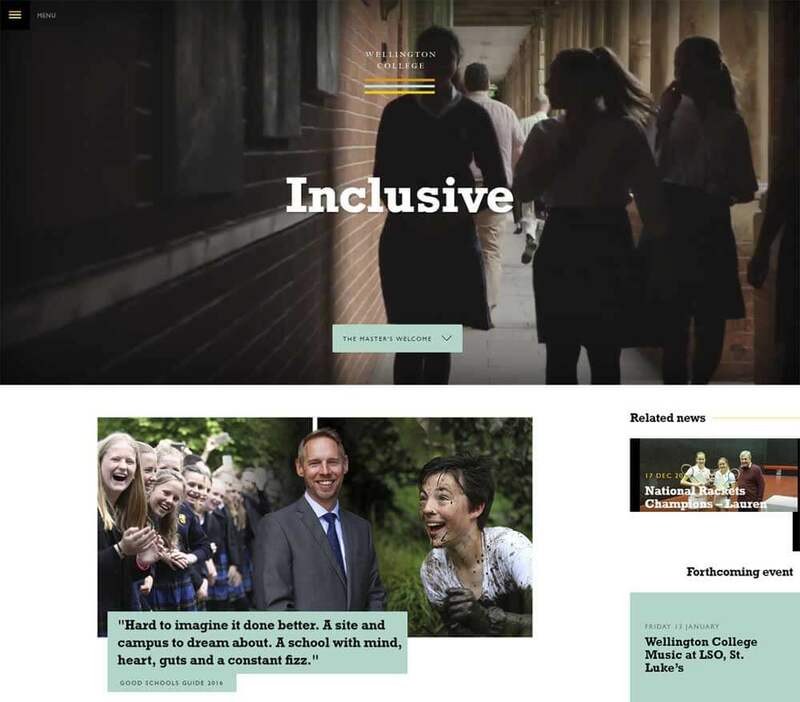 A new trend is to experiment with its positioning within a layout. The rule to remember is that the “experiments” with nav patterns should be easy to recognise by a web audience. It should still make the users’ browsing experience as simple and intuitive as possible. If it doesn’t ease the process of reaching the desired piece of data, then you should better rethink your approach. Over the last couple of years, we have adjusted to micro interactions like entering a password to login or filling in an email address to get subscribed to a list. In 2017, micro-interactions will get even smaller. What we are talking about are micro-mini interactions. These are minor, unnoticed experiences that make the users’ interaction with a site or an app much more seamless and effortless. For example, sending out a tweet is a micro-interaction, whereas pressing the “send” button is the micro-mini interaction. As you can see, a micro-mini interaction is a smaller, automatic yet important action in the midst of the function of the experience. Gone are the days when content-heavy front pages looked luring to the audience. Today, more and more often web designers create homepages featuring a simple image, a couple of words or a tiny icon only. This doesn’t mean that such minimalist pages are doomed to have poor SEO. Even though they do not include too much text, there is plenty of information “hidden” below the scroll. As a reflection to the general trend of browsing web content on mobile devices, web designers have integrated long scrolling into desktop versions as well. A neat and minimalist hero area can hide plenty of extra data on the scroll. The trend is not new. Long-scrolling is a fundamental function to browsing both apps and the web. If in 2016, long-scrolling was applied to content on-the-go, this year we will see the technique in content on desktop devices. It has become much more convenient to scan through the content while scrolling down a screen. Keeping this in mind, web designers have started making longer screens scrollable. Long scrolling pages allow the web users to scan through volumes of content quickly. With its help, people can move from one piece of content to another efficiently. There’s no interruption or the need to open a different page or search for navigation elements. Long-scroll mechanic will work well in presenting landing pages, stories, and other interactive experiences. The web is constantly changing, as well as the world around us. The techniques of presenting web data that were in demand a couple of years ago are no longer popular. Only time will show which ones will be appreciated by the online community the most. It’s up to you to decide which of these changes should be applied to your website. We all work in different business niches. The tricks that are applicable in one of them may not work for another. In the creative web design industry, changes happen at lightning speed. It’s important to stay relevant, achieving a great UX on your site. There is a constant need to learn and develop to stay competitive in this ever-changing landscape. 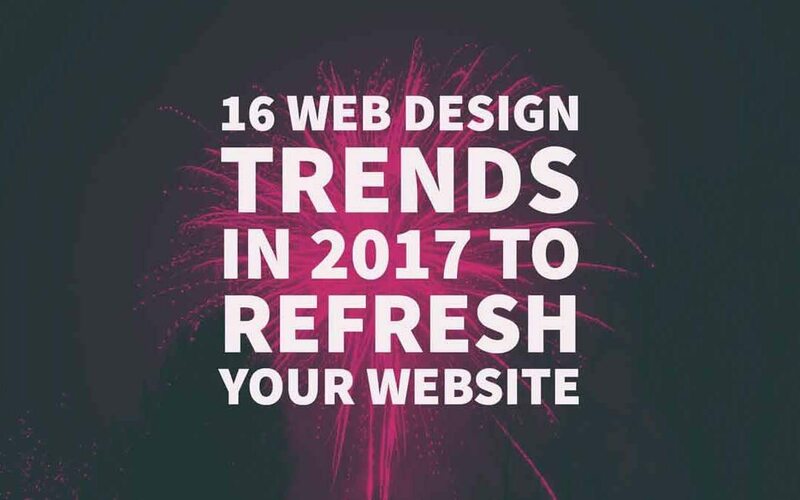 We hope that this post on the top 16 web design trends in 2017 gave you inspiration on the techniques that can be applied to your site so that it will look modern in the year ahead. Author Bio: Katherine Crayon, copywriter reporting on tech news and all aspects of the web design industry. Anyone looking for more inspirational posts, tips and advice or simply the latest industry news, meet her in person on G+ and Twitter.